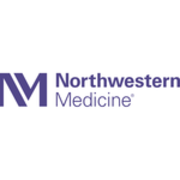 Rate and review Northwestern Medicine Rehabilitation Services Central McHenry in McHenry, IL, United States! Share your experiences at Northwestern Medicine Rehabilitation Services Central McHenry with your friends or discover more Physical Therapy in McHenry, IL, United States. Given Sports & Physical Therapy, P.C.